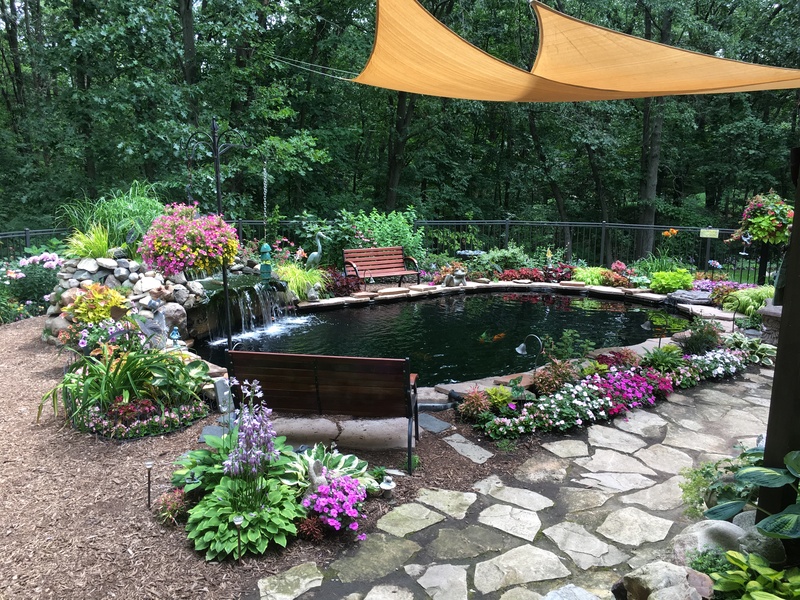 Winners for 2018 Pond Photo Contest Announced! Many thanks to all of the people who entered our contest this year and to everyone who voted on the finalists! This year we are awarding 3 prizes for amazing photos and 1 grand prize randomly selected from all eligible entries. $500 Grand Prize Raffle – Winner chosen from all eligible entries in randomized drawing. $100 – Best Koi / Fish photo – Winner selected by Nualgi Ponds. $100 – Best Water Garden / Plant photo – Winner selected by Nualgi Ponds. We entered a list of all entries received into a random name picker and Vicky’s entry (#35363) was the winner selected! Congratulations to Gloria C. for winning Nualgi’s Best Pond Photo of 2018! 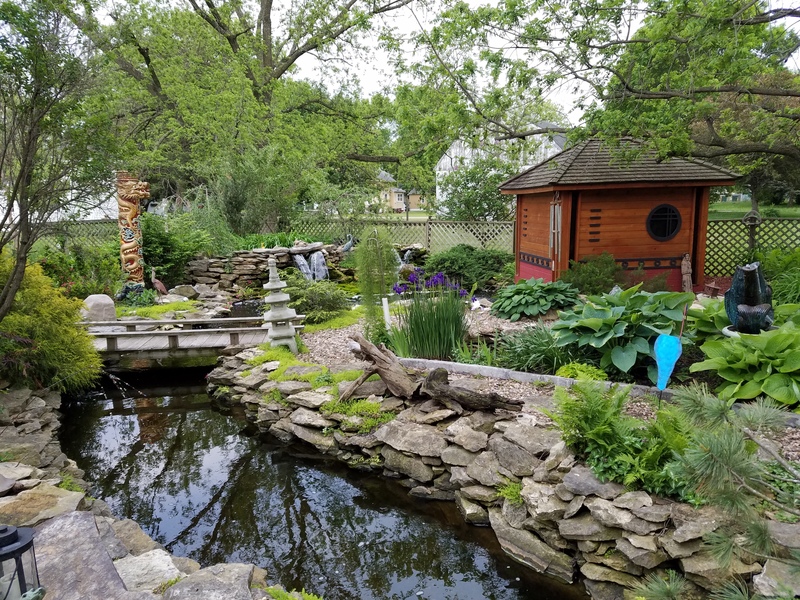 Congratulations to Lorne S. for winning Nualgi’s Best Water Garden Photo of 2018! 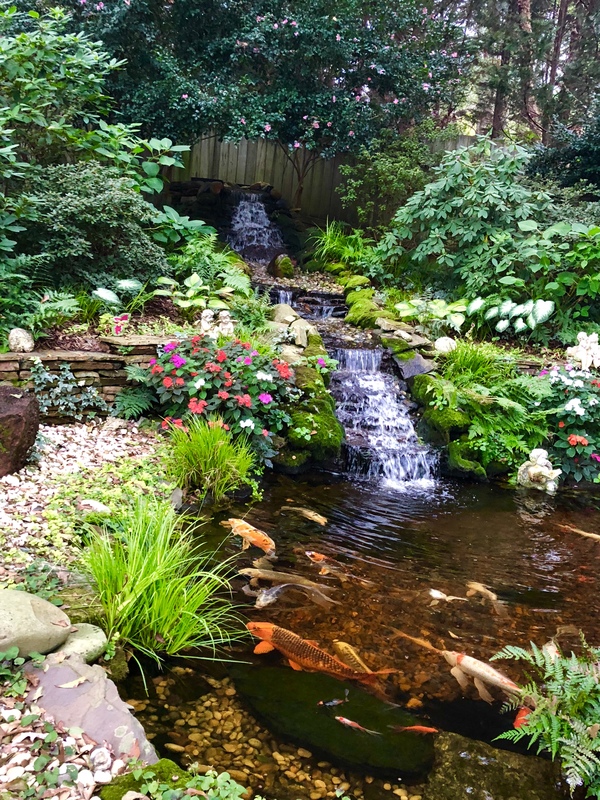 Congratulations to Pat D. for winning Nualgi’s Best Koi/Fish Photo of 2018! THANKS AGAIN TO ALL OF OUR ENTRANTS! We had so many great entries this year we wanted to give honorable mention to all the finalists below!